Can you imagine being the one that crowds from near and far come to do business with? 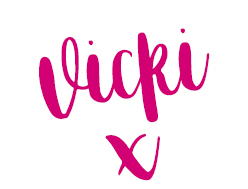 Can you imagine how it would feel if you become the most popular business on the planet and that your customers lives aren’t complete without working with you or buying from you? It would feel EPIC right? Last weekend we visited The Kelpies near Falkirk. I’ve wanted to go for ages. When we arrived the car parks were chocca, coffee shop packed, visitor centre rammed. Weather? BALTIC! Anyone care? NOPE! If you’ve never heard of The Kelpies before, that’s cool, mini versions are currently touring the USA and I’m pretty sure there will be plans to tour the world too. At over 30 metres high and weighing in at 300 tonnes each these beauties are a sight to behold. That’s me and my boyo below! Right now today, I want you to start thing of your business as your very own tourist attraction. What will draw your crowd? Why will they come to you? 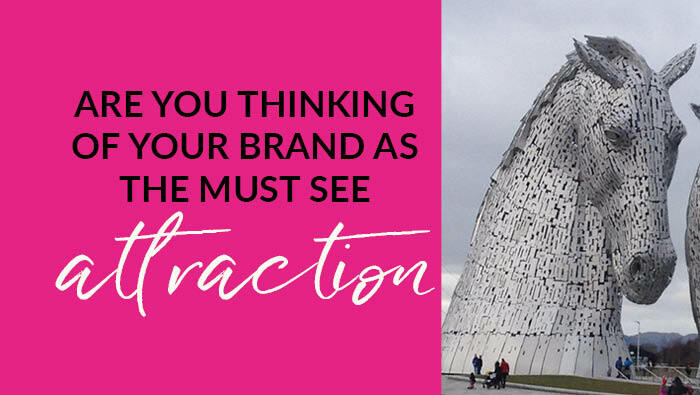 Just like The Kelpies, you need to discover what makes your brand distinctive, individual and how you can deliver ‘outstanding’ to every one of your customers? When you nail these questions, your crowd will be drawn to you. And just like a tourist, they will have done the ground work, found out where you are, how they can get to you, watching and researching, reading the reviews and finally they will take the plunge to experience the attraction for themselves – they want to be taken on that beautiful customer adventure with you. So exhibit your brand in all it’s glory and make it a memorable experience, your ‘tourists’ will love you for it!